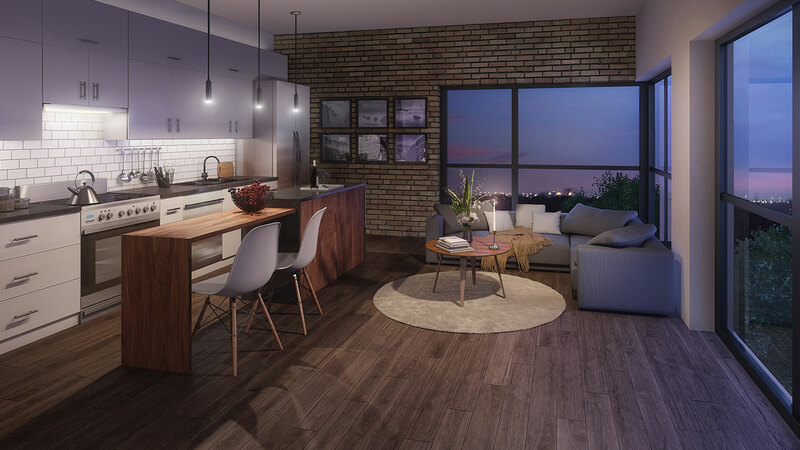 Whether you’re searching for a new condo in the Waterloo-Kitchener area, the Hamilton community or anywhere that’s anywhere for that matter, a great way to narrow down your search is to figure out which condo style fits your lifestyle and vibe. So, what are the styles and how many styles are there? Lofts and condos are two general housing types that are popular within the urban population. We will cover the differences amongst three condo living styles, while sharing a few great examples of our very lofts and condos. Ready? Here we go! A hard loft is a former industrial space, factory, office or warehouse that has been converted into condos. Given their industrial past, they are usually constructed of concrete or feature “brick and beam” construction depending on their vintage. The best hard lofts are architectural gems, providing a unique style that is near impossible to replicate in new construction and an allure that is undeniable for those looking for a truly one-of-a-kind space to call home. 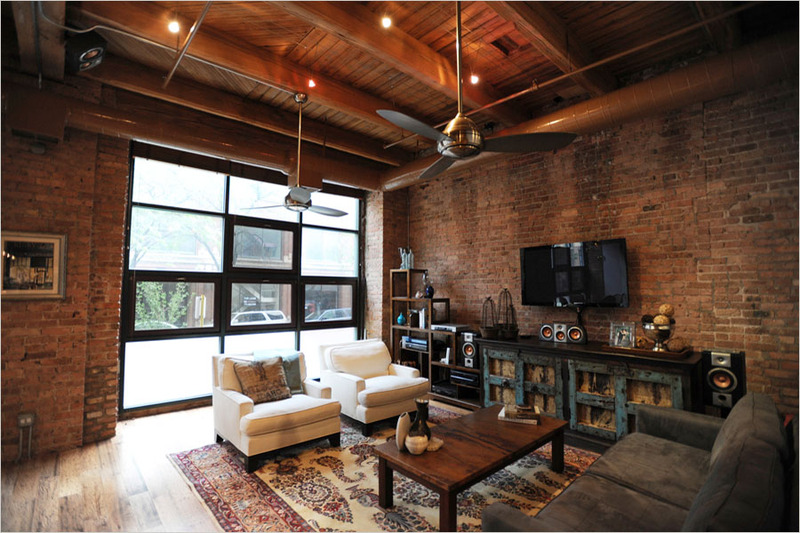 If you’re someone who loves exposed brick, high ceilings, oversized windows, original wood posts, sliding factory doors and floor or open 2-level spaces, you may find a hard loft in your future. For our visual readers, here’s a great example of a true hard loft. The appeal of hard lofts is hard to deny but because there are only so many cool, old buildings available to convert, developer’s have been designing buildings that mimic the appeal of many hard loft features. These are called soft lofts because while they carry some of the features that we all love about hard loft living, these buildings are newly constructed and typically purpose-built from day 1 as a condominium. From higher than average ceiling heights, to large windows, concrete floors to open ceilings with exposed concrete and heating vents, soft lofts can provide a nice balance of unique architectural features to help define the space with the advantage of having a new or relatively new building. Because they’re newly built, it’s often easier for developers to add-in modern building technologies and create efficiencies both in terms of energy and suite layouts. But just because they’re new, that doesn’t mean they’re boring. Here’s a stunning photo showcasing the features that generally found in soft lofts. 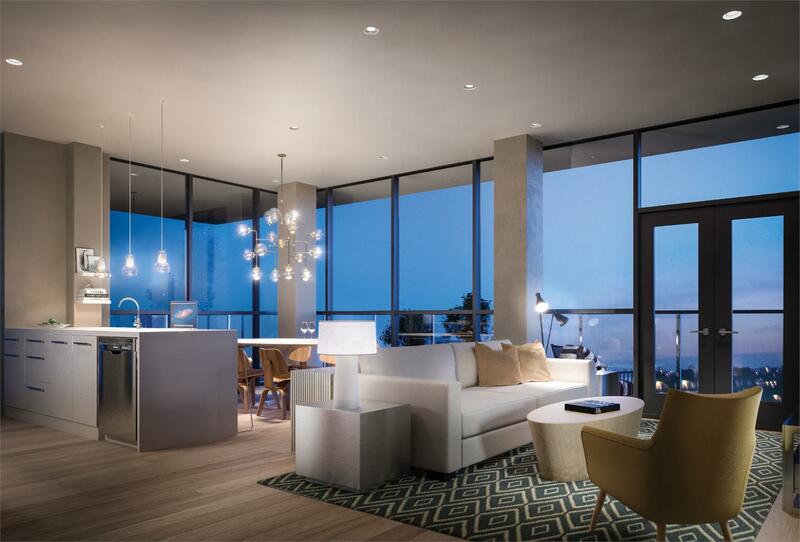 Unlike lofts, modern condos are geared towards a more polished, luxury level of finish. While this category tends to be a little bit of a catch-all representing a range of styles, they’re generally styled after a more modern or luxury inspired aesthetic. Unlike the exposed ceilings typical of lofts, you’ll often find finished ceilings, concealed heating ducts and more emphasis on trim work. Because of the finished ceilings, it’s more common to see features like crown moulding and in higher end units like penthouses, you’ll even find features like coffered and tray ceiling treatments. If you’re more traditional at heart or simply like a more minimalistic space with clean lines and luxury features, you’ll feel at home in a modern condo. While the styles can vary significantly building to building, below are a few examples of what you can expect. Now that you know, we’d love to know- What’s your vibe?